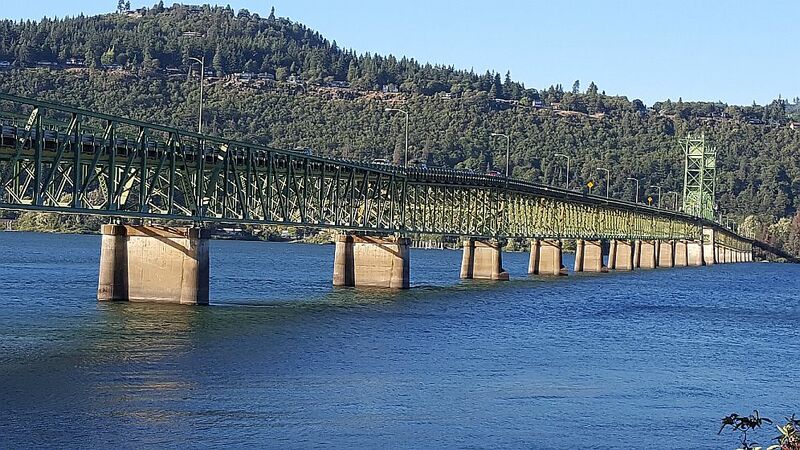 The Hood River Bridge is closed to traffic beginning at 5am Friday, February 1, 2019. Lanes in both directions will be closed for a maintenance lift of the bridge lift span. Weather conditions may affect the schedule. The maintenance work is expected to delay traffic for approximately 30 minutes. Motorists are urged to drive cautiously to ensure worker safety. This is expected to be a short closure with minimal traffic delays, depending on traffic volume. Please plan accordingly.